This is so pretty! 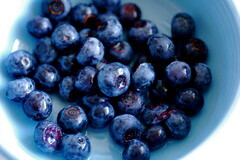 I never knew blueberries could look like that! Nice, juicy ones do!!! Thanks!